Leading event technology and innovation partners 8 Northumberland Avenue and Eventopedia, this week announced the launch of London’s 1st immersive VR event experience to showcase how venue marketing can be taken to a new level, and how virtual reality can be a powerful tool for brand engagement. 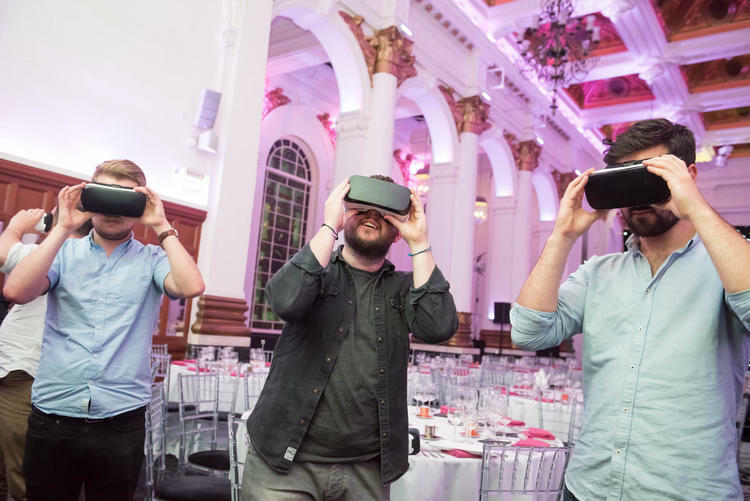 The partners showcased the practical use cases of VR to a group of 60 marketers and global event planners, through real life examples, via London’s first immersive VR event video, which can be delivered from £3.5k based upon a one-day shoot + post-production time. 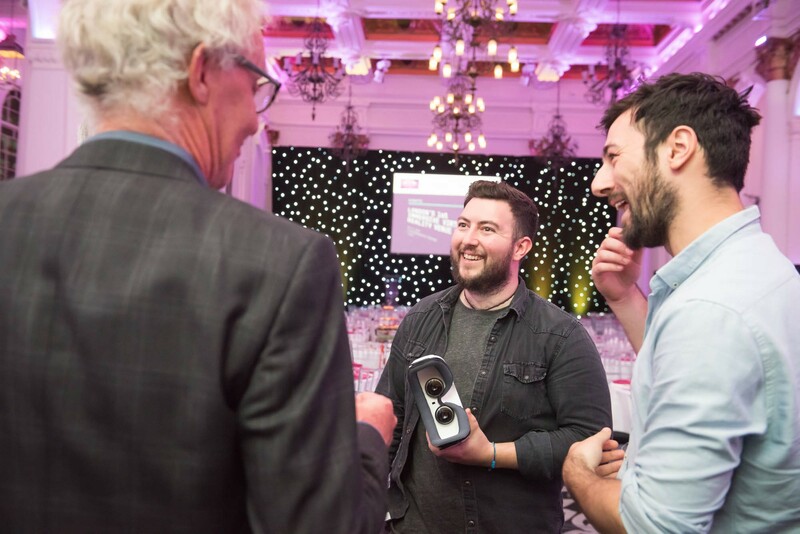 Charles Boyd, Owner of 8 Northumberland Avenue said "As 2015’s ‘Most Innovative and Tech Friendly Venue’, we were keen to continue our leadership and development in event technology innovations that add tangible value to customers. VR is emerging as a highly powerful tool to make immersive marketing experiences, which create memorable and emotional brand experiences. We were delighted to ask Eventopedia to work with us to create London's first immersive VR event experience. Nearly 80% of event bookers who attended our event last night confirmed they would consider using VR at one of their events, but nearly 90% were lacking in knowledge and understanding of VR. By creating our own VR experience we have learnt what works and what doesn’t so now feel well placed to advise clients on how best to engage with this media. Furthermore, we have a tangible benefit ourselves as our clients can now experience a variety of room set ups during a showround of our venue." 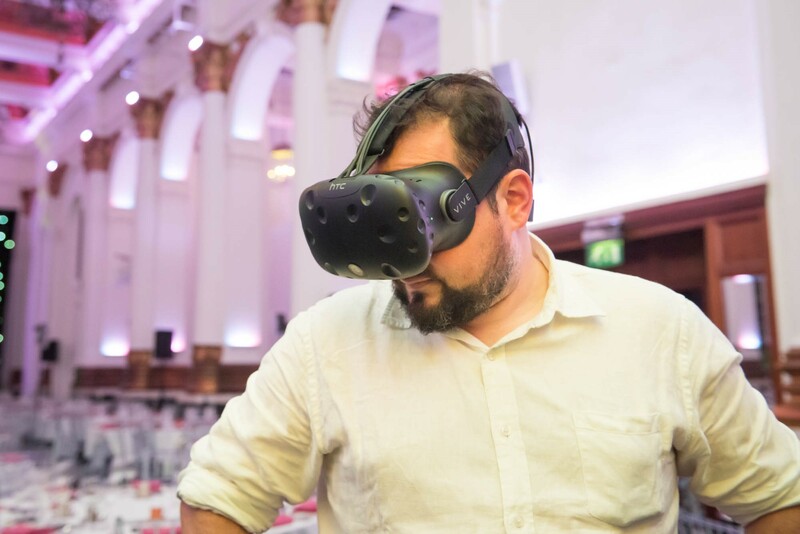 Alan Newton, COO and founder of Eventopedia said, “We want to change the mind-set of using tech for tech’s sake and when it comes to VR, we want to show marketers the real business cases of the technology. 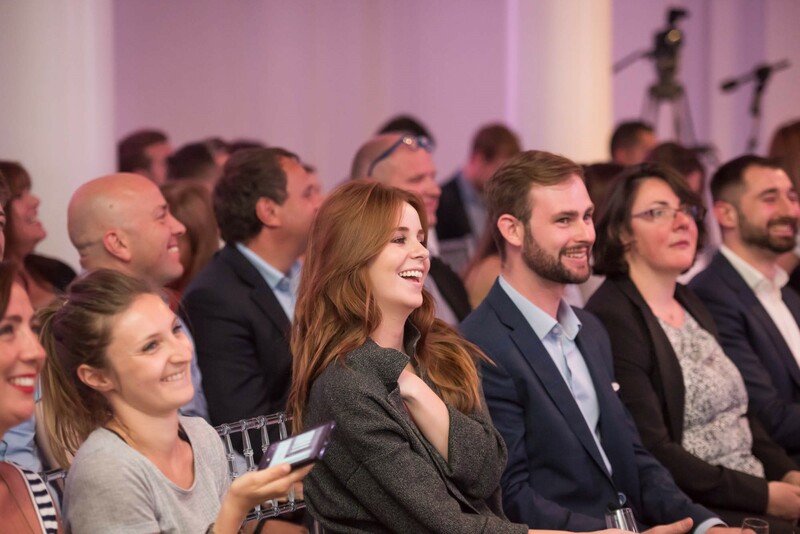 The launch event demonstrated to events & comms professionals how the technology can be applied for brand engagement at a low-cost entry point. The partnership between Eventopedia Media and 8 Northumberland Avenue demonstrated the power of the technology for venue marketing, allowing event professionals to immerse themselves within the live event environment, experiencing multiple set up styles and uses for the venue. Eventopedia’s BAFTA award winning Creative Director, Pete Davies, says “Product launches, music performances, fashion shows and visually stimulating events are its sweet spot. There’s also great potential in explainer videos, perhaps where we also enhance an event video with graphics and CG to support a product launch. “VR has the potential to allow communicators to connect with their audiences in an emotive and experiential way. Today, people are more voyeuristic than ever before and we want more experiences that captivate us and engage more than just a single sense; VR has the potential to elegantly marry emotion and experience together. Sharing their views on how VR will shake up the marketing industry, Howard Thompson, CEO ofInfinitus Global, James Pimentel-Pinto, CEO of Lean VR and Kudzi Manungo, Product Manager at Thomas Cook, delivered a lively debate. Get in touch with our venue team to try our virtual reality venue video for yourself or to find out more about virtual reality in events.